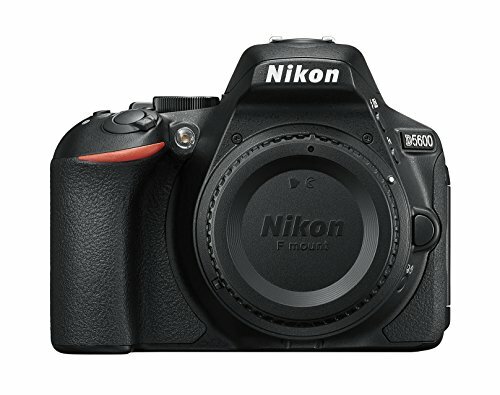 The Nikon D750 dslr camera is the latest full frame offer from the Nikon brand and was introduced in between the D610 and the D810 in terms of the brand’s format lineup.The Nikon D5600 dslr camera is mid range DSLR with better connectivity and is great for beginners and even for professionals. The D750 camera has the features of both the pro-grade D810 with high resolution and the D610 which is the more affordable model. 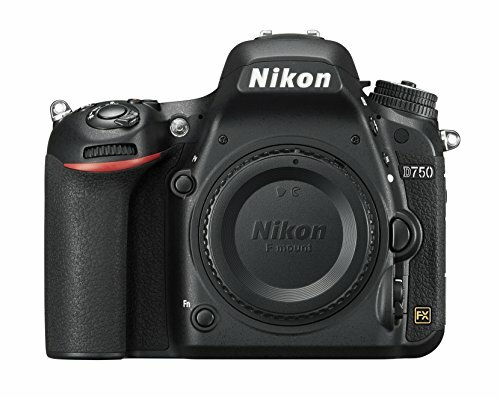 Users will certainly enjoy the Nikon D750 because of its impressive features and components. The D750 dslr camera is designed to offer faster and continuous shooting in comparison to the high-grade Nikon D810. The D750 is also equipped with an Auto ISO Control in manual exposure for video shooting wherein it retains exposure compensation. However, the D750 does not have the amazing feature of the D810 which is the Split Screen Display Zoom feature. Users may be looking for the 1/8000 minimum shutter duration but these missing features will still not dampen the performance of the D750. The D750 camera has a 24 megapixel image sensor together with a 1080p 60fps video capture. Many professionals have pointed out the D750’s excellent AF performance and as well as its high ISO performance. There may be a few setbacks from this particular model when you do a camera comparison with the high-end models, but the D750 is still a great steal even for professional photographers. In terms of comparison, the Nikon D5600 is a great tool for beginners which can be used straight out of the box. This means that you can literally start taking pictures right away without having to worry about the mechanisms. Once you are more familiar with the camera, you can then start learning more of the advanced features so you can enjoy using the device. The D5600 also has a long battery life which can take about 970 shots for every single charge. By far, the D5600 is the best device to take if you love taking pictures or when you are travelling. Bluetooth connectivity is also highlighted in the D5600 model through the SnapBridge app. This amazing app is designed to allow the transfer of photos to other devices with iOS or Android platforms. If you are looking for a professional camera wherein you can spend hours taking excellent pictures, then the Nikon D750 is the best choice. Newbies, however can practice their shots with the Nikon D5600 and enhance their photography skills.